Customizable – Hoisting equipment can be customized with below the hook attachments, end effectors or specialized tooling to handle a diverse variety of products and loads. Ergonomics – By doing the heavy lifting, hoisting equipment takes the strain off operators, reducing fatigue and lowering the risk of injury. 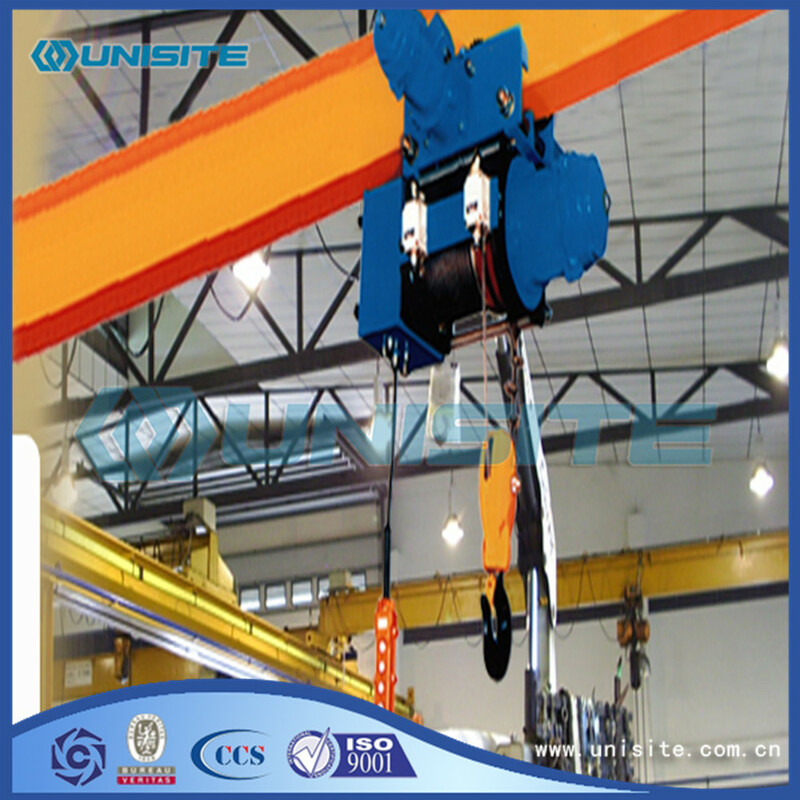 Flexible – Hoisting equipment can be easily re-fitted for longer lifting capability. 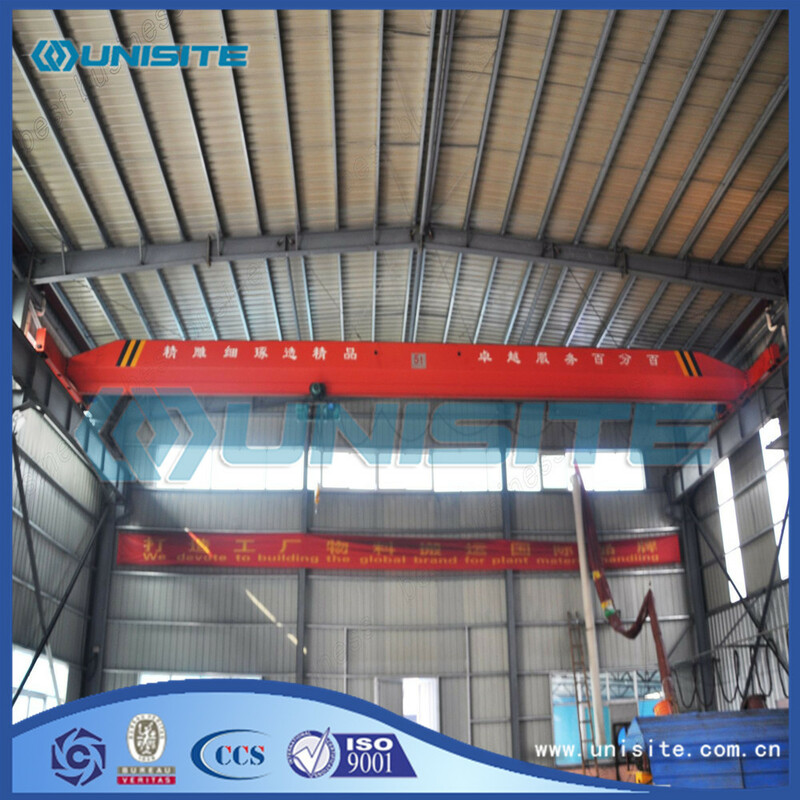 Indoor/outdoor use – Hoisting equipment can be used with equipment both inside a facility and outside, on the dock or in the yard. Lower maintenance costs – Incorporating the latest technologies and offered in a variety of usage and capacity ratings, hoisting equipment requires less maintenance compared to other Lifting Devices. 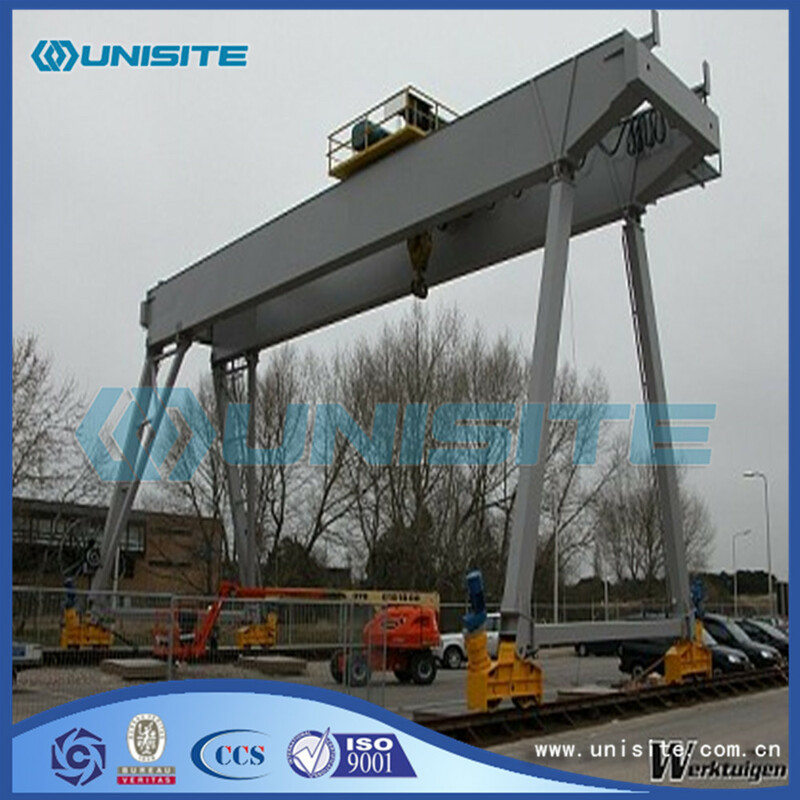 Portable – Hoisting equipment can be easily transported from job to job or site to site. Positioning – Highly automated systems maneuver with the precision of one thousandth of the rated speed to an exact location. 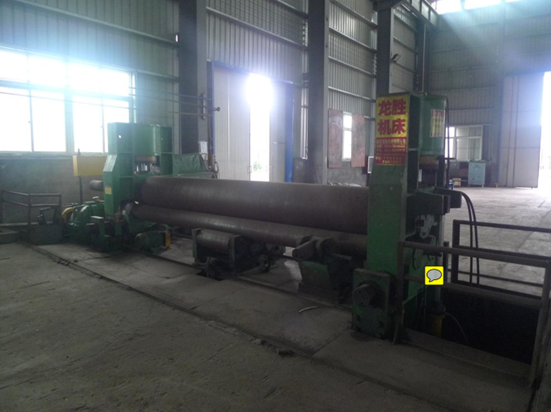 Reduction in product damage – By allowing for smooth, direct-path lifting over obstacles-with soft start features, multiple speed options and a variety of end effectors to interface with and secure the load-products are handled gently to minimize damage. Safety – Because they operate overhead and work in a specific area, hoisting equipment is less likely than forklift traffic to maneuver a load into personnel, walls, machinery or other obstacles. 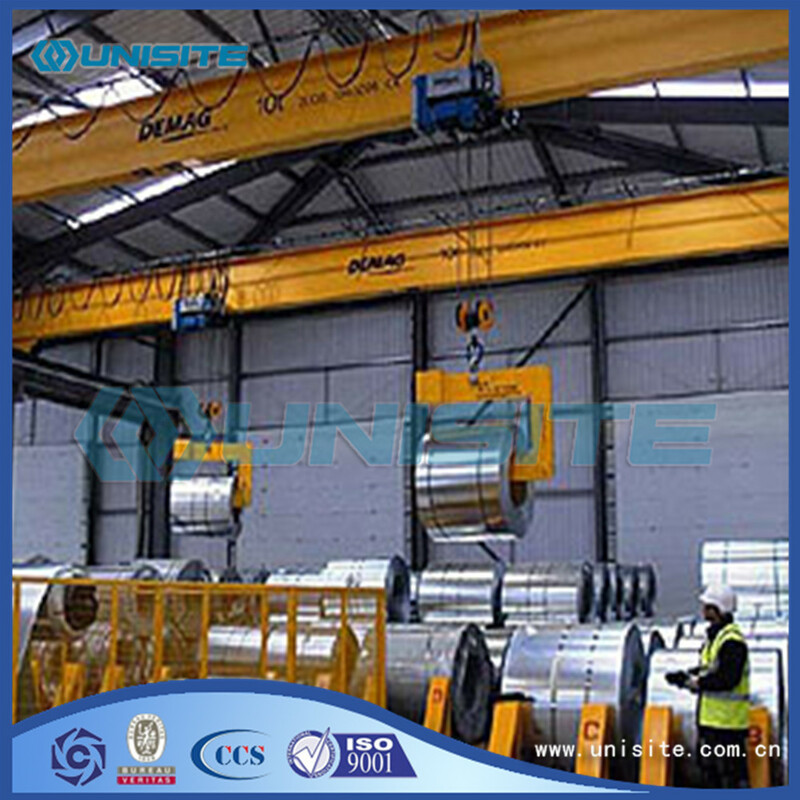 Looking for ideal Hoisting Steel Equipment Manufacturer & supplier ? We have a wide selection at great prices to help you get creative. 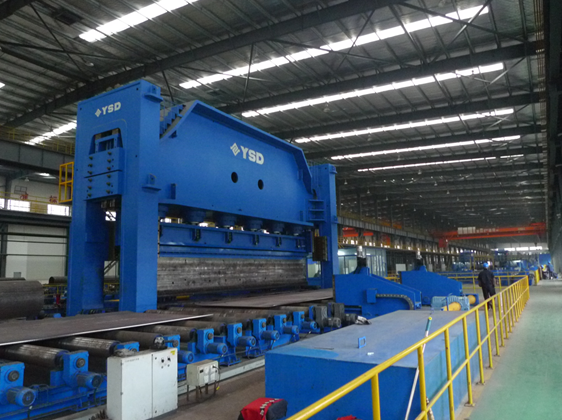 All the Hoisting Steel Equipments are quality guaranteed. 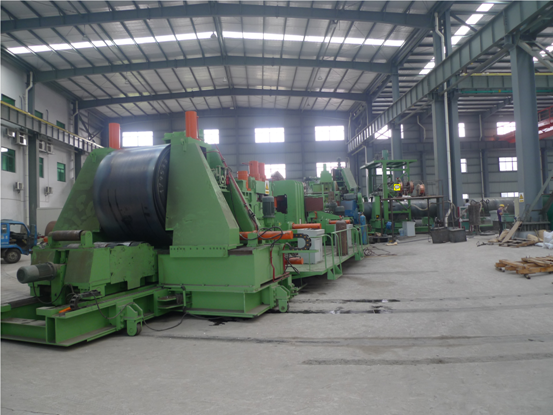 We are China Origin Factory of Hoisting Steel Equipment Design. If you have any question, please feel free to contact us.